Before You Treat Them, Here’s What Blackheads And Whiteheads Really Are! Blackheads and whiteheads are medically referred to as comedones. To simplify it further, think of a pore with dirt, oil and sebum trapped below the surface. They may be black or white bumps under your skin filled with sebum, keratin and sloughed skin cells. As you probably know, most of us have blackheads and whiteheads on our faces but these can occur anywhere on your body. Since blackheads and whiteheads are different by definition they need to be treated differently. Blackheads are clogged pores with dirt, oil and dead skin cells that get trapped under the skin. When the skin over the bump opens, it’s exposed to air causing it to look black. Blackheads usually occur on oily parts of your face - nose, cheeks and chin being the most common. Blackheads are easier to get rid of and extract. Whiteheads are closed pores that are entirely clogged with dirt, oil and dead skin cells. Since little or no air reaches the follicle, they remain white and hard. Whiteheads are difficult to get rid of and usually require you to seek professional help. Some people are simply more prone to blackheads and whiteheads than others and this is usually brought on by sebum secretion. People with oily or acne-prone skin fall prey to black and whiteheads more often than not. While there is not much you can do to stop them from reoccurring, a consistent, targeted skincare routine, will help in the long run. Professional help to extract these on a monthly basis can help get rid of them over time. With blackheads and whiteheads, it’s important to remain patient since it’s not a problem that corrects itself overnight. Be patient, and keep your skin and pores clean and free of product build-up. Regular cleanups at a dermatologist or a reputed salon will help with extraction. There are a lot of over-the-counter treatments available for the treatment of blackheads and whiteheads. 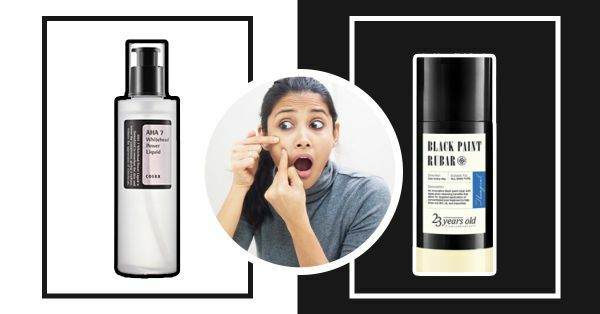 It should come as no surprise to you that some Korean brands make the most effective products since clear skin is a must-have in their regimes. If there’s anything you can learn from Korean beauties; it is how to maintain that gorgeous, glowing glass-like complexion! Check out our post here for your perfect 10 step K-beauty routine. 1. Wash your face at least twice a day. 3. Exfoliate at least once a week. 4. Get a clean-up at a dermatologist's clinic every month and use at-home treatments to help between sessions. 5. Pore strips work, make sure you invest in some good ones. 1. Charcoal to the rescue! 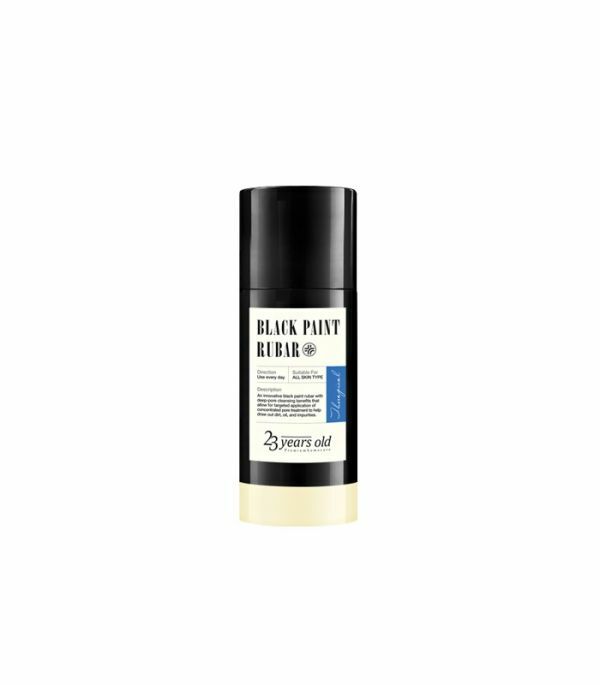 The 23 Years Old - Black Paint Rubar (Rs 1,300) is a charcoal-based, stick cleanser to deep clean, exfoliate and reset your pores. It is known and loved the world over for the almost instantaneous results it provides. Long-term usage assures black and whitehead free skin. 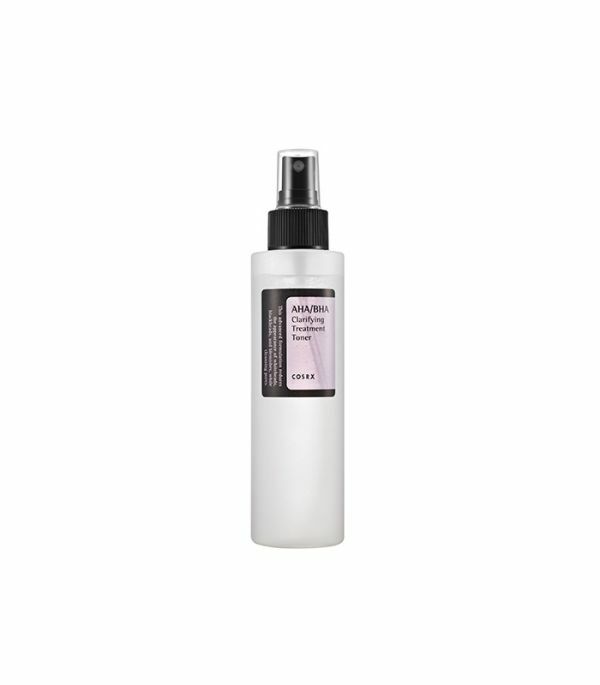 The Corsx - AHA/BHA clarifying treatment toner (Rs 1,040) is a must-have. It will hydrate and exfoliate your skin at the same time. With alpha-hydroxy acids, the toner helps close pores and also prevents both whiteheads and blackheads. The Innisfree Jeju volcanic 3 in 1 nose pack (Rs 550) removes hard to reach sebum, black and whiteheads. It has volcanic clay to cleanse, scrub and exfoliate. Use it weekly after helping yourself to a steam. 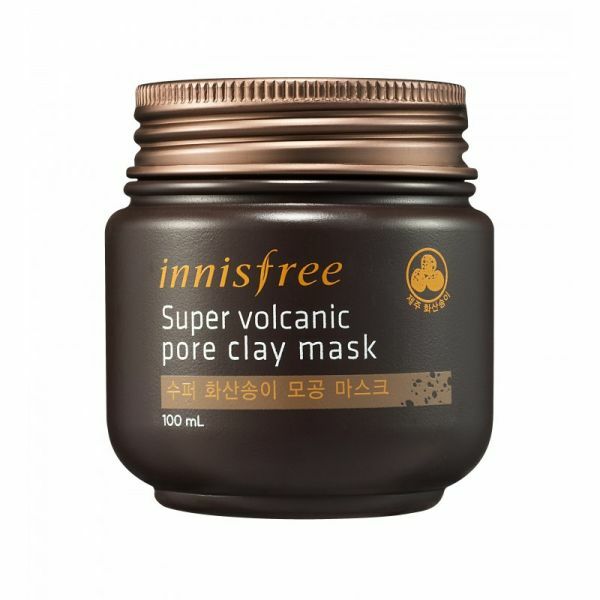 The Innisfree Super Volcanic Pore Clay Mask (Rs 1,100) is one of the best clay masks out there. If you have combination or acne-prone skin, this will be your holy grail product. Apply this once a week to keep those pesky clogged pores clean and clear. Invest in some good pore strips and you can achieve salon-like results in the comforts of your home. And honestly, looking at your blackheads and whiteheads on the pore strip is one of the most satisfying, tried-it-and-it-worked, feelings out there! 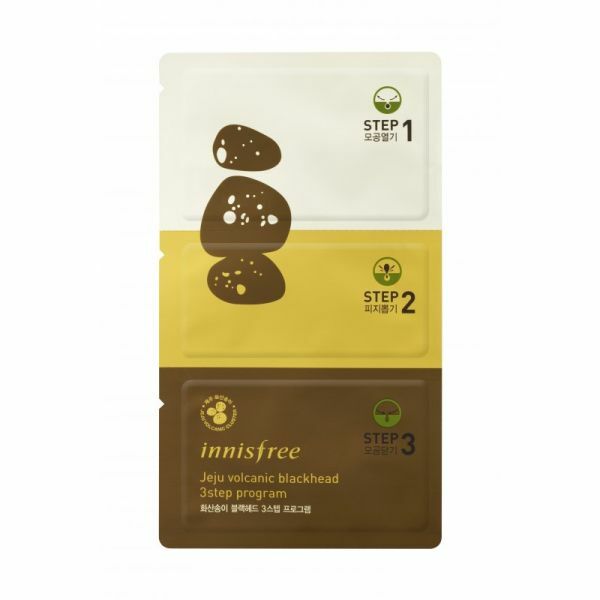 The Innisfree Jeju Volcanic Blackhead 3 Step Sheet (Rs 200) is a great way to pull all of the gunk out of your pores. Make sure you follow the instructions written on the back. Always take a steam and exfoliate before using pore strips for best results. The CORSX AHA 7 Whitehead Power Liquid (Rs 1,172) contains glycolic acid to exfoliate, deep clean and reduce whiteheads and blackheads. Start using this once a week and then work your way up! Best used at night, always use sunscreen the next day.